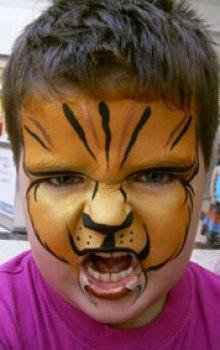 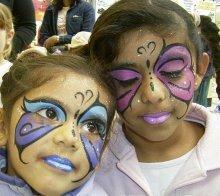 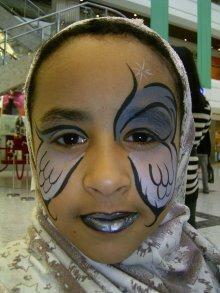 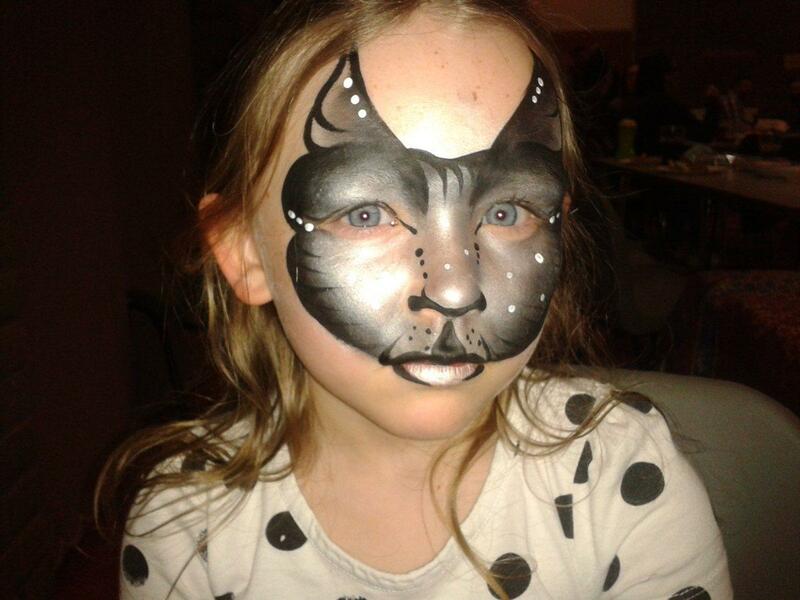 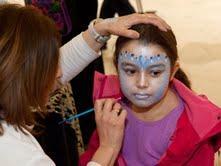 Rita is a professional face painter available for all types of events and corporate occasions. 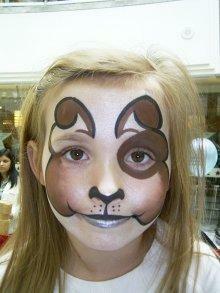 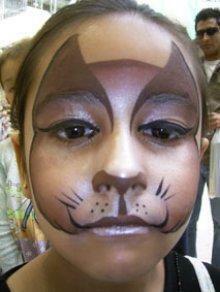 She is CRB checked and a member of the Face Painting Association. 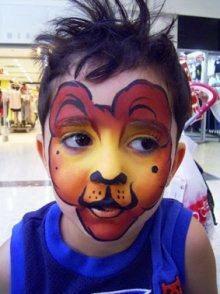 Rita will bring her amazing designs to your event and delight children and adults alike!